David (Boston) co-founded Double Exposure with Gabriela Romanow (Cambridge) in 2004 believing that “before-and-after” photographs would poignantly illustrate environments in transition. David, who is new to underwater photography, has enjoyed bringing renewed purpose to old photographs, both above and below the waterline. 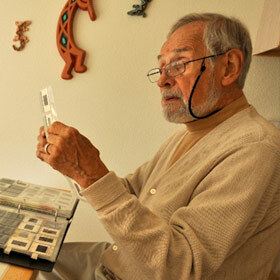 Jerry was a pioneer who set a standard to which many an underwater photographer continues to aspire. Time has been kind to this remarkable icon, photographed here at 83 years old diving to Carysfort Reef in late 2010. 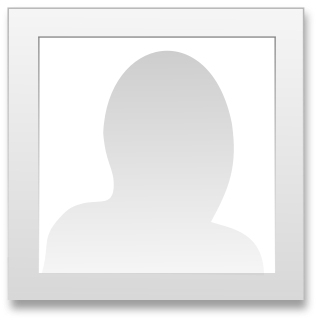 A resident of Miami, Jerry helps manage a publishing business specializing in underwater images (www.fishcards.com). 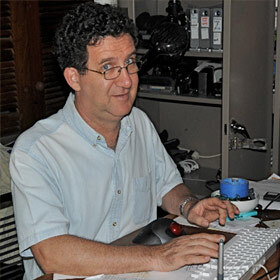 Just a few miles outside Road Town, British Virgin Islands, sits a small studio whose walls are lined with hard drive after hard drive of Scheiner’s digital photographic images. Jim’s work both above and below water is featured at www.rainbowvisionsbvi.com; he is testament to how hard some photographers work in paradise. 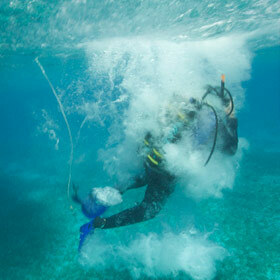 The late Dave Woodward holds National Association of Underwater Instructors Certification No. 29. He would have No. 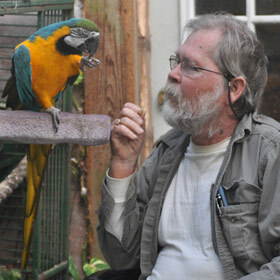 1 had his name begun with “A.” He was in the first NAUI class “where no one quite knew what to teach anyone else about scuba diving.” Formerly a resident of Pueblo, CO., Dave was one of the earliest dive instructors and photographers in the Bahamas. 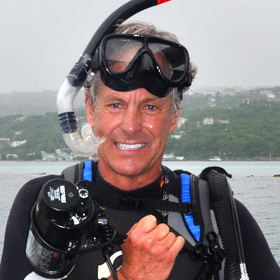 A member of The International Scuba Diving Hall of Fame, Paul Humann has authored many guides (found at www.www.fishid.com) on fish and invertebrates from around the world. 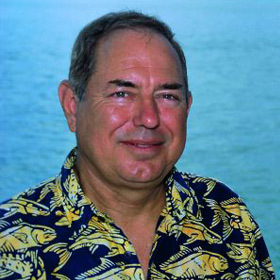 Currently he is the acting Executive Director of REEF, the Reef Environmental Education Foundation. If your diving vacations include periodic visits to the same location, consider starting a comparison project yourself. Underwater point-and-shoot cameras now cost very little. Start documenting changes you see in coral landscapes. Share your work with local media. Remember that while the coral baseline is changing, the underwater world remains a mesmerizing place to visit. Although hard corals generally are suffering, soft corals remain vibrant sights to enjoy, courtesy of scuba diving.